We move adults from stuttering to fluency, and help them live the highest quality lives possible. 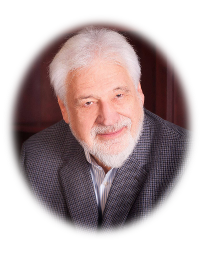 Dr. Neiders, Psy.D is a licensed psychologist who combines cutting edge therapy with the latest in interpersonal coaching to help people all around the world with their speech habits. 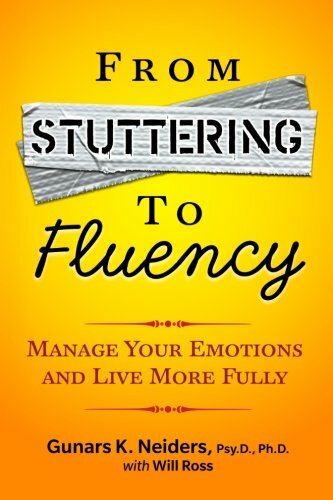 To accurately define and describe stuttering requires much more than its obvious audible and visible aspects. It is not enough to merely describe those aspects that an outsider can see and hear. • REBTS focuses on adjusting the self-talk system, especially the emotional state, and uses immersion in easy bounces as the only speech formation tool. By Gunars K. Neiders Psy.D.